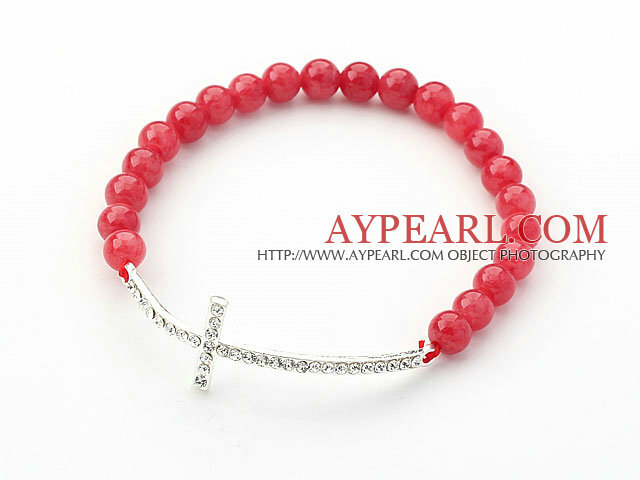 We can supply Red Series 6mm Red Jade and Sideway/Side Way White Rhinestone Cross Stretch Bracelet with comparable price. 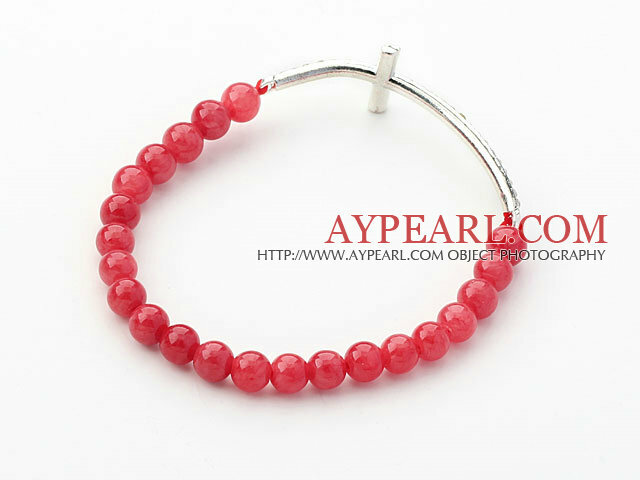 Welcome to wholesale Red Series 6mm Red Jade and Sideway/Side Way White Rhinestone Cross Stretch Bracelet from Aypearl.com!!! See other " Series " items. See other " Sideway/Side " items.